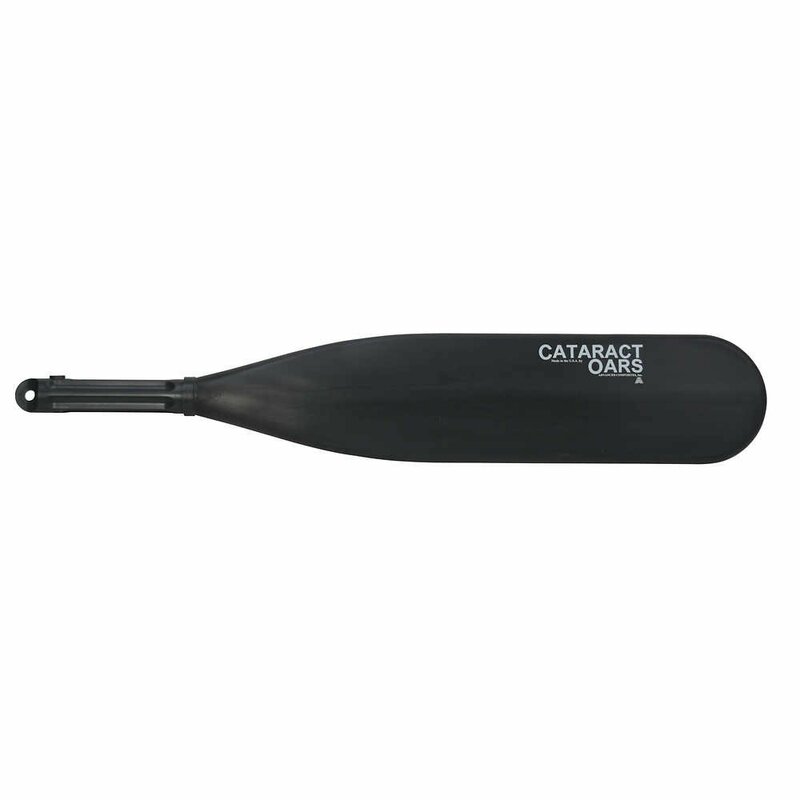 This is the original Cataract Oars blade offering. 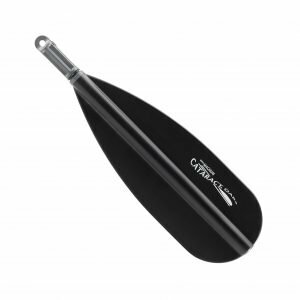 It remains a fixture for rowers who value durability combined with enhanced buoyancy. While all of our oar blades float, none bob so vigorously as the Cataract. 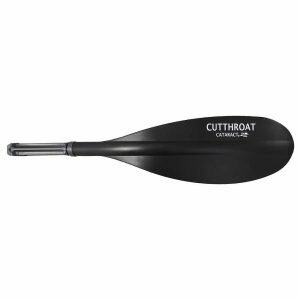 Hence the blade’s nickname: “floater.” Cataract Oars offers an optional tip protector to envelop the Cataract’s lower extremity in a rugged sheath of dip-molded rubber. I beat the crap out these blades on a Middle Fork trip with low water (1.68ft). A few cosmetic scratches, but I was so impressed that they did not get damaged. I was literally rowing through the rocks at some points. I do have the tip protectors which I think is a good idea, but convinced they would have been fine without. I’ve used them in big water also. They are light, durable and the fact that they float is awesome. 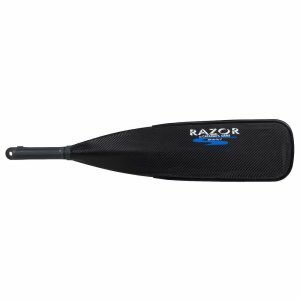 I use these for fly fishing from my dory and my raft. The buoyancy eliminates the need for high moment of inertia counter balances. Consequently, I can make quick adjustments to the boats position to allow my fishermen to put their flies in the right place at the right time. I have been using them for over 20 years. They are rugged and reliable. 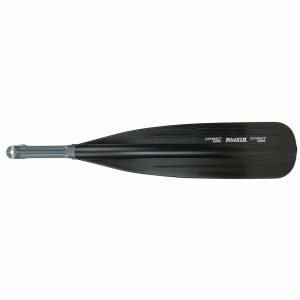 I use them in big early season water and in the spring and fall when often the oars are in frequent contact with the bottom or shorelines due to low water. Wouldn’t have any others on my boats. Awesome product.